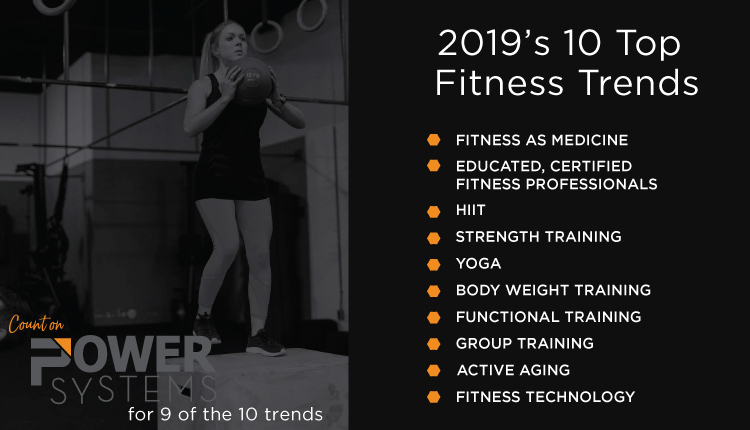 2019’s Top 10 Fitness Trends include YOU. Are you ready to be a part of the most exciting time in the fitness industry? Fitness professionals already absorb a lot of stress and pressure, work smarter, not harder to be on trend. On the front lines of the industry, professional trainers experience the ebb and flow of health and fitness. Seasoned professionals continue to perform their critical role in driving a community to achieve better health while the industry evolves. Some trends come and go, while others propel the industry and clients forward in exciting ways. 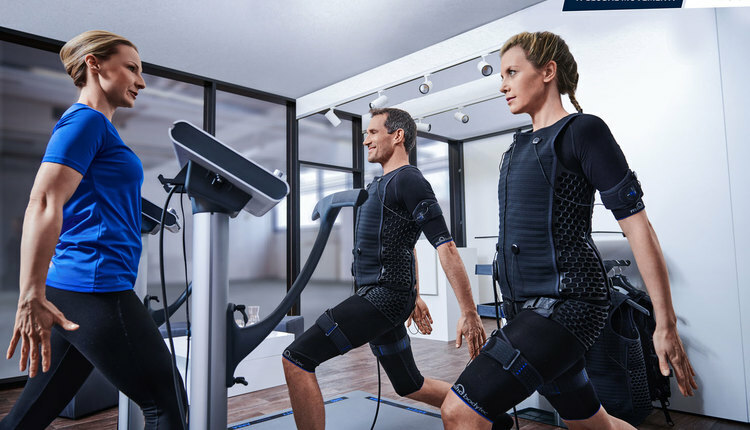 Fitness professionals have been the linchpin for connecting positive trends to clients and clubs for decades. Fitness professionals have proven their valuable ability to impact health in a way that they are a leading trend all their own. Fitness as Medicine and Certified Fitness Professionals are top trends that are complementary and present the largest opportunity for professionals to improve the health of their communities. What professionals in the industry have known for some time is now more widely understood by a population prime to get fit, stay active in a variety of ways, and ultimately live a longer, better life. The more widely available information becomes, the greater the emphasis on the source of the information. Clients and customers are more educated than ever before. They are seeking information from the highest quality sources. They want to know they are getting professional support for someone who is certified to know their stuff. What does this mean for professionals on the front line? At Power Systems, we study the trends in the industry so we can give our customers the products and support they need. We invite our customers to count on us to meet their need for 9 out of the 10 trends. We deliver products and services that make satisfying clients in the majority of these trends simple and straight forward. We make replenishment of functional fitness products easy. We can help you design or update spaces, and with programming and products to add HIIT, Group Ex, and Yoga to your catalog of classes. Our goal is to take planning, designing, and ordering equipment off the to-do list of professionals, so you can have more time to work with your clients.